Ms Piggies Smokehouse serves up St. Louis-style barbecue from its two area locations. At the Overland location, guests can sit down with their barbecue and catch the game on one of two TVs. 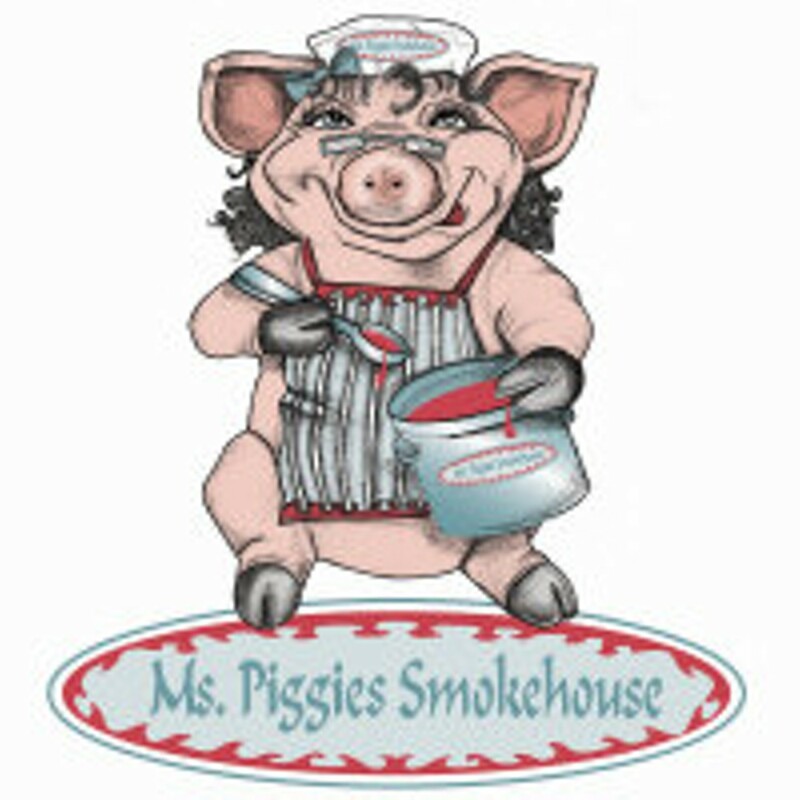 Ms. Piggies' meats include hickory-smoked ribs, available in portions from a half-slab to four slabs, shredded chicken, turkey, pulled beef and pork, and rib tips, as well as platters of items such as pork steak or catfish strips. Diners can choose their meats to build a sandwich or a meal. All the traditional sides are available, including baked beans, potato salad and coleslaw. 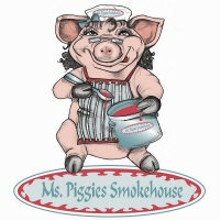 Ms. Piggies also provides catering.